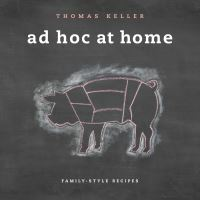 A Balaboosta-Yiddish for ‘perfect housewife’-loves nothing more than feeding those she loves. Here, Einat provides all the recipes a 21st-century Balaboosta needs to feed all the people in her life, be it her friends, her husband, her children, her extended family, or the many people she wants to entertain. Recipes are a seamless marriage of the flavours of Einat’s mixed Israeli heritage (Yemenite, Persian, Moroccan, and European) and the fresh, sophisticated tastes she learned while working in Manhattan’s most serious kitchens. 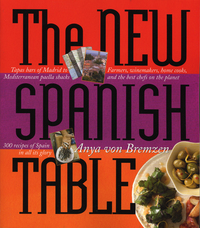 The result is a melting pot of offerings: harissa-spiced Moroccan fish; Spanish-style shrimp; grilled eggplant; chicken schnitzel; Persian rice; beet gnocchi; butternut squash and saffron soup and roasted broccoli, to name a few. 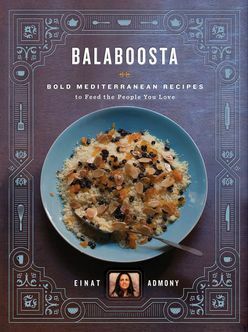 Bold Mediterranean flavours meet easy-to-make recipes in the debut cookbook from Einat Admony, chef-owner of New York’s beloved Taim and Balaboosta. 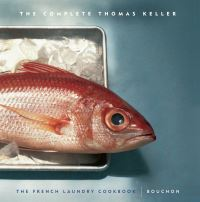 The Complete Keller WITH "French Laundry Cookbook" AND "Bouchon"